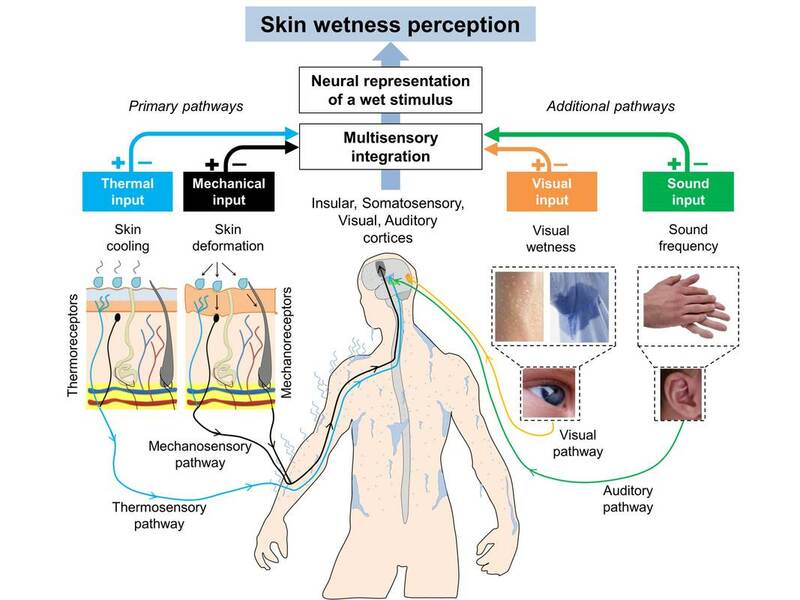 Filingeri, D., (2016) Neurophysiology of Skin Thermal Sensations. 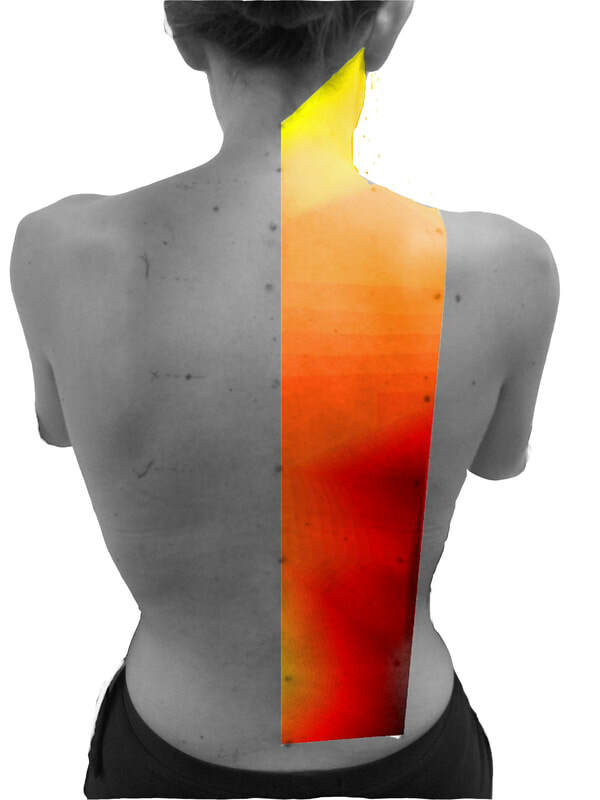 Compr Physiol. 2016 Jun 13;6(3):1429. doi: 10.1002/cphy.c150040.